Warsaw girls basketball v. Goshen is postponed, a make-up date of Tuesday, Jan. 22, with a 6:15 p.m. JV tip. NorthWood girls basketball v. Northridge is postponed, the game will be made up Tuesday, Jan. 15, at 6:15 p.m. with the JV tip. The NorthWood v. Mishawaka Marian game will be moved to Thursday, Jan. 17, with a 6:15 p.m. JV tip. 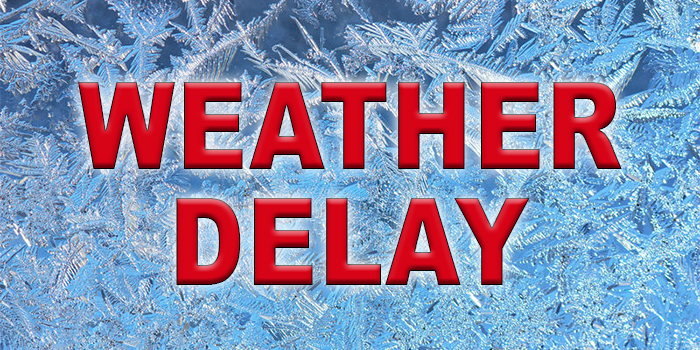 Warsaw boys basketball at Fort Wayne Snider is postponed, a make-up date is set for Saturday, Jan. 19, JV tip at 6 p.m.
Lakeland Christian Academy boy basketball at South Bend Trinity is postponed, a make-up date was not immediately announced. Tippecanoe Valley girls basketball v. Rochester is postponed, the game will be played Thursday, Jan. 17, at 6:15 p.m. with the JV tip.